Posted in Area Info & Events, events. 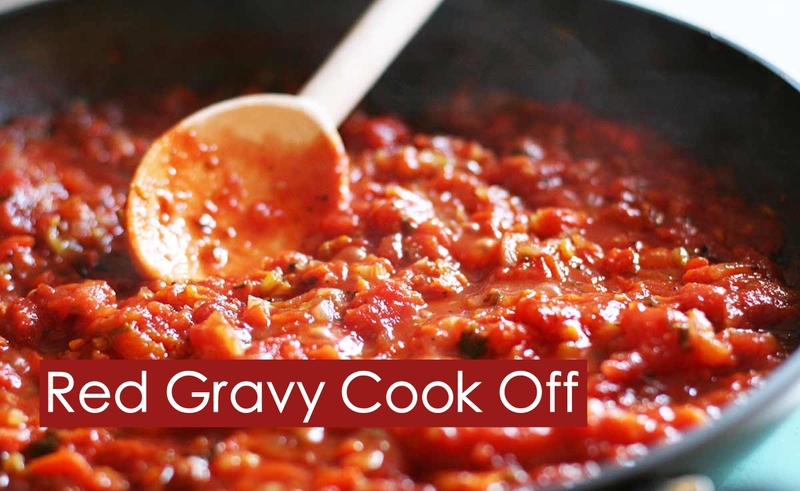 EPX is pleased to announce the 4th Annual Italian Red Gravy Cook-Off. Taking place Sunday, April 22, 2018, from 4-6pm at Ss. 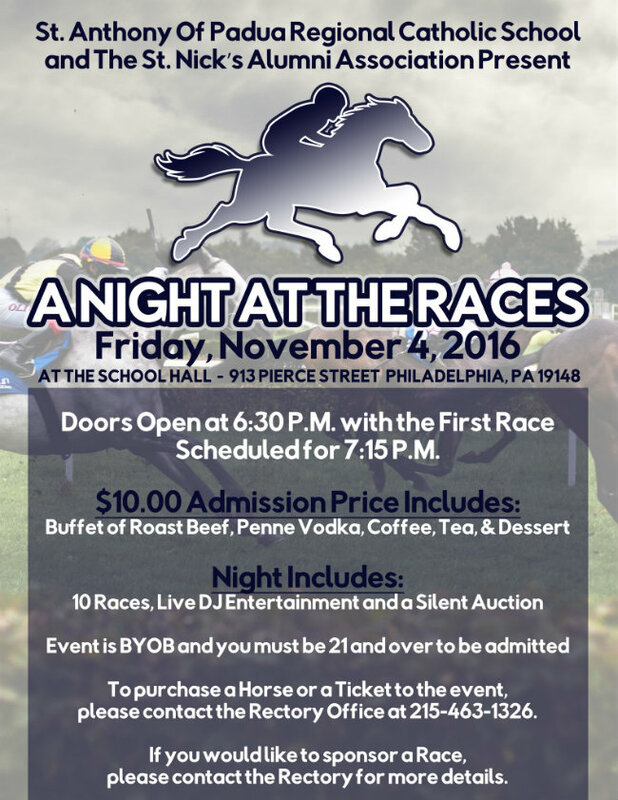 Neumann and Goretti High School, this event is a chance for residents to celebrate the heritage and traditions of the neighborhood. 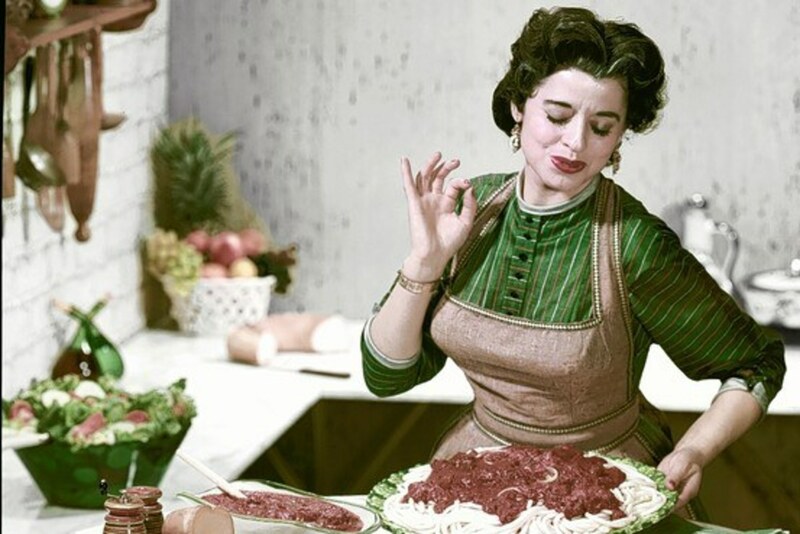 The entry form is now open for any amature chefs looking to showcase their best Sunday Gravy in this blind-tasting event. With $400 in prizes for Judges’ Choice and Crowd Favorite, this is an exciting opportunity to show off your culinary skills. Competitors will need to prepare approximately 2 gallons of homemade sauce, vegetarian, seafood, red meat, or other variety. The East Passyunk Crossing Civic Association will provide pre-cooked pasta in chafing dishes on the day of the event. All red gravy submissions will be served in a 4 oz. tasting cup to attendees and judges. A very special thank you to our sponsors: MissionStaff, Rival Bros Coffee, Triangle Tavern, Vin Cafe, and our venue host Ss. Neumann and Goretti High School. We look forward to seeing you there! Posted in Area Info & Events, events, marketing & events. Click Here to Bid on the EPX Online Auction! The 2016 EPX Online Auction closes TONIGHT, April 11, 2016 at 9:30PM. There are so many fantastic experiences and items available for bidding. Please check it out and help support our organization! All items were generously donated and all proceeds go to EPX! Email events@epcrossing.org if you have any questions about any of the items. If you love art, or simply want to support the community center, now is your chance with their first annual art auction on Friday, December 11. Proceeds from the event will benefit the center’s programming. At the event, you’ll have the opportunity to bid on artwork in a variety of price ranges. If you’re not interested in bidding on artworks, you can enjoy hors d’oeuvres and refreshments from local businesses, along with the chance to enter into some 50/50 raffles. Admission to the event costs $20. Interested in attending? Contact eastpassyunkcommunitycenter@gmail.com to purchase tickets. The art auction is being held on Friday, December 11 at 7 p.m. You can RSVP to the event on Facebook here. Posted in Area Info & Events, eventcalendar. Our neighbors from the Philadelphia Access Center have organized a Thanksgiving Meal Giveaway and are looking for volunteers to help prep and pack the meals. The event will take place on Wednesday, November 25 at the United Healthcare Community Center. 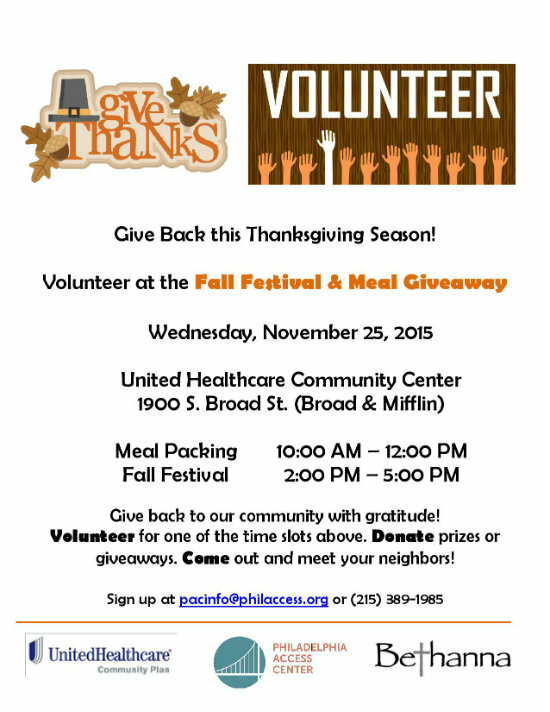 The meal packing will be followed by a fall festival at 2pm. Please see flyer below for more information. Posted in Area Info & Events, eventcalendar, marketing & events. Congratulations to NOORD eetcafe and Will BYOB for being named two of the Top 100 Best Restaurant for Foodies by OpenTable. Foodies. Gourmands. Epicureans. These are the people seeking adventure on a plate, and our 2015 list of the 100 Best Restaurants for Foodies honors the restaurants that are serving just that — delicious dishes, from rustic to refined, meant to be shared with both forks and phones. We determined the list of honorees after analyzing more than five million reviews of more than 20,000 restaurants across the country — all submitted by verified diners.